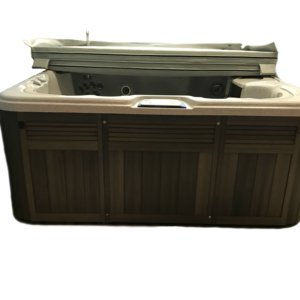 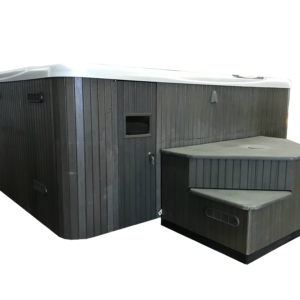 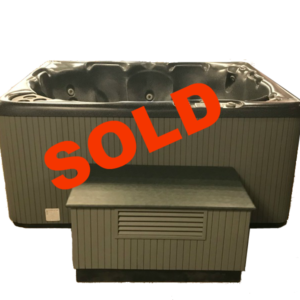 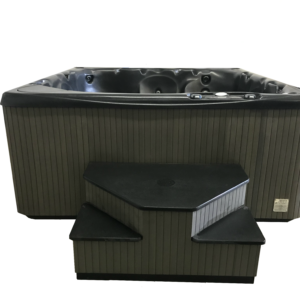 Our service department is continually refurbishing previously owned hot tubs….and they go fast!! 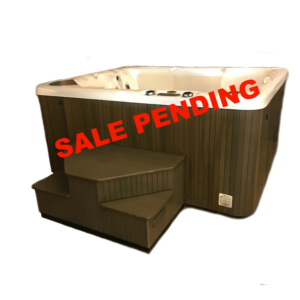 If you would like to be added to a list of those interested in purchasing a pre-owned tub, complete the form below. 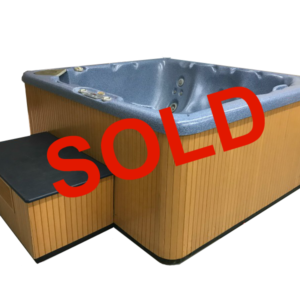 Please contact us and ask us about our current inventory. 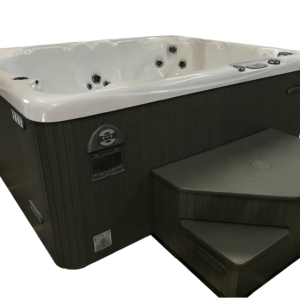 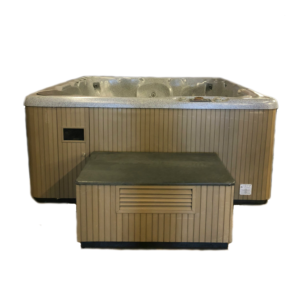 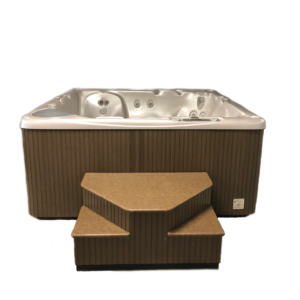 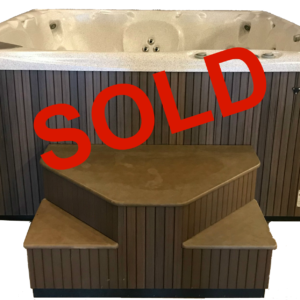 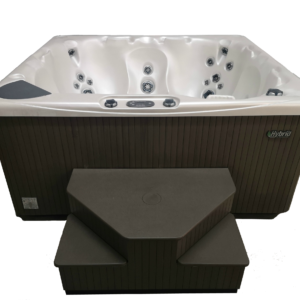 If we’re all out of used hot tubs or you’d like to see what we have for new tubs, check out our affordable new hot tubs. 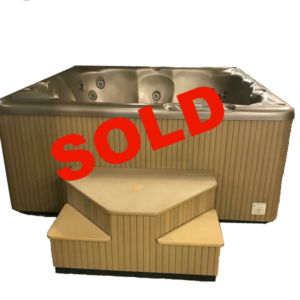 Have a used tub to sell or trade in?